HomeSure Lending has a reputation as a local Michigan mortgage company that is both responsible and reliable. We will never offer a solution that does not meet our client’s goals. Owner Matt Demorest has experience at two of the largest lenders in America, where he won multiple awards for leadership, generated revenue, and quality of service. He also holds the Lending Integrity Seal of Approval, an honor bestowed upon him by the National Association of Mortgage Brokers to recognize his adherence to best business practices and ethics. At HomeSure, we believe in efficient and consistent communication. At large, institutionalized lenders, potential clients are treated like numbers and just passed onto a faceless department after applying. With us, when you need an answer, you don’t have to guess who to talk to or what 800 number to dial; you will just call, text, or email Matt. Matt, along with his wife Sara, are the proud parents of two young sons. Matt has been involved in assisting with the rebuilding of our Detroit, most recently serving as the director of tutoring and mentoring programs at a non-profit in the Brightmoor neighborhood. 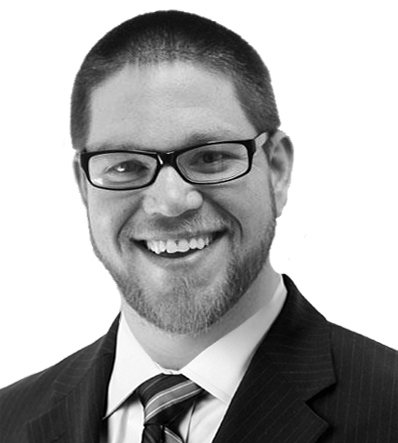 A lifelong resident of Metro Detroit, Matt cares about and understands the communities he serves. At HomeSure Lending, we understand that each and every situation is unique and work with you to help attain your goals. HomeSure provides comprehensive mortgage options including Fixed and Adjustable Conventional, Jumbo, FHA (including 203k) and VA loans. Contact us today and speak with one of our expert team members to learn how we can help get you into the home of your dreams.